Look what Liz grew from a seed ball in her yard! In the fall, Liz can save some of the seeds from the pumpkin to earn her Level 7 badge. Way to go. Thanks to all our friends and sponsors for your generous support of Urban Land Scout camp. We met and surpassed our fundraising goal. Hooray! Not only were we able to offer camp for free to campers and parents, but we have enough money left over that we’ll be looking into similar fall programming as well. We had eight campers from all corners of Knoxville. As you may or may not know, our original plan was to offer the camp to students at nearby Title I schools (where a high percentage of students receive free and reduced lunches). I had naively assumed that if we created a quality program and made it free, people would come running. Not so. Additionally, we were late getting our application materials into Knox County schools. As a result, our initial enrollment numbers were very low. In order to find more campers, we opened up the application process to any rising 5th, 6th, or 7th grader in Knox County. The children and parents who found us were great and we had a wonderful time. We were also blessed with great leadership in the form of my co-counselor, Kat Raese and our super-volunteer Brian Sohn. Each morning we had breakfast (provided by Knox County) and then morning circle where we talked about the upcoming day and played games. Following morning circle, we helped out with some of the easier farm chores at Beardsley. Favorite chores included harvesting produce for Beardsley to donate and checking under the chickens to see if there were any eggs. After chores, we got down to the business of earning our Urban Land Scout badges. 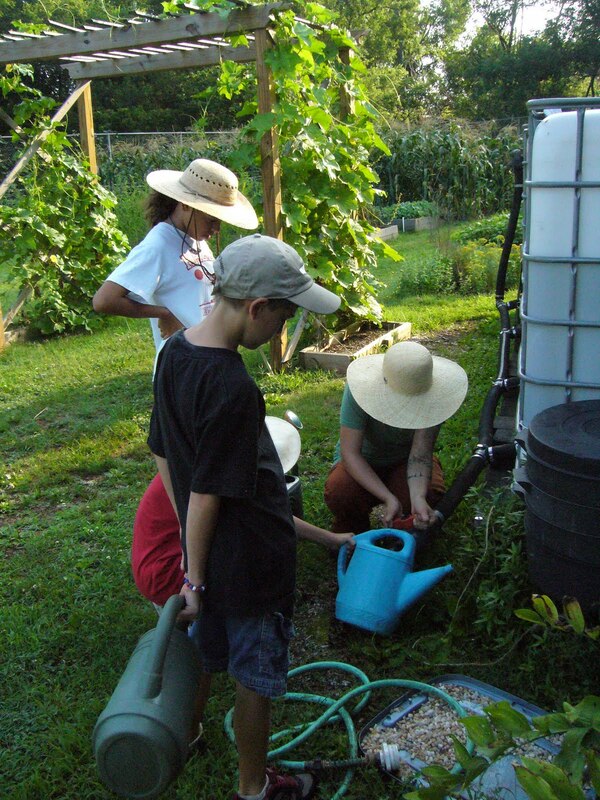 During the course of the week we explored the park, mapped our homes, oriented ourselves with compasses, made and threw seed balls, collected wild edible plants, transplanted Holy Basil, made herb and lemonade popsicles, took herb clippings to root, and started seeds in the greenhouse. Most campers cited “learning about edible and useful plants” as their favorite activity. Seed collection was also a big hit. Thanks to a partnership with Community Television Knoxville, we were able to borrow flip video cameras for peer interviews. I hope to edit this footage together for a piece that will air on CTVK in the future. We wrapped up the day with lunches donated by the Tomato Head, a local restaurant known for its fresh and wholesome ingredients. Cruze Dairy Farm provided chocolate milk as a special treat on the last day. It was great to sit down, give thanks, and share a filling meal in the shade of a large oak tree. 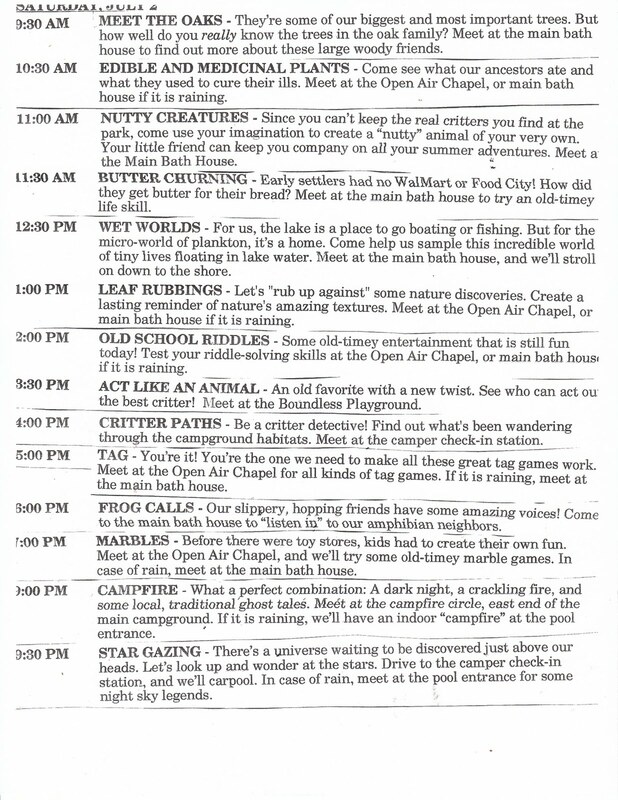 I think most of us-- counselors and campers -- went home every day and took a short nap. We were lucky in that the intense heat of the summer held off for the first three days. After that we stayed cool with water bottles, sun hats, and the occasional blast from the hose. As I mentioned above, I hope to partner with area youth groups and communities to offer similar Urban Land Scout programming this coming fall. If you know of any communities in Knox County who might like to host Urban Land Scouts or if you would like to volunteer, please be in touch. Thanks again for your support of this project. You can see photos from the camp here. Packaging seeds collected throughout the farm. You can see more images from Urban Land Scout Camp here. Someone is super excited to add herbs to our lemonade popsicles. Thanks to Jacob Stanley for introducing this game. See more photos from Urban Land Scout camp on my flickr stream here. At its base level, the Urban Land Scouts are about increasing awareness in the hopes that a change in awareness will lead to a change in behavior. One of the ways we do that is by talking about, writing about, and otherwise disseminating what we learn. In order to earn the Level 6 badge the Scout "shares information freely and teaches others what she knows." 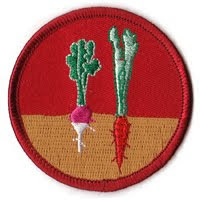 Most often this is in the form of a blog post (hence the punny image on the badge.) While you obviously don't have to be posting to the web to share information or teach others, the emphasis on blogging is a deliberate reminder that Urban Land Scouting is a contemporary effort. We're not neo-luddites longing for steam-powered appliances and horse-drawn transportation. We're working with what we've got, where we are. Lucky for us, we've got the world wide web. 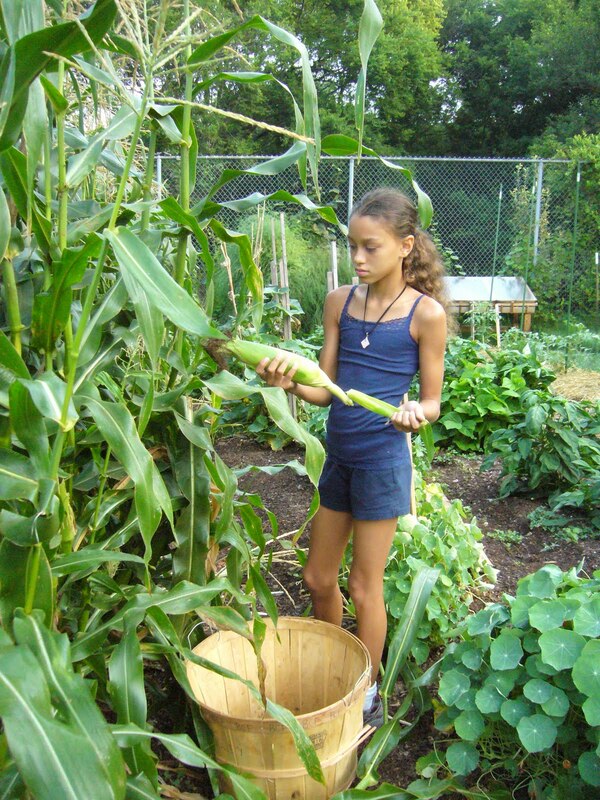 Ash has been churning through the ranks of Urban Land Scouts and recently posted this short piece about her journey thinking about food. We repost it with her permission. Anyone who follows my posts is well aware that food and where it comes from occupies much of my thought and energy of late. It all started almost two years ago when I went on a food de-tox that forced me to become aware of what I ate and the effect food had on my body and soul. I started thinking about food as medicine for my body and about food as energy. Of course, I couldn't think about food as energy without recognizing that perhaps, like all fuels, some sources of energy are more harmful to Mother Earth and her Creatures than others. We're all aware of the damage fossil fuels have done and continue to do to our environment. It turns out that the way we get almost all of our food in this country is having an even greater detrimental effect on Mother Earth and her Creatures. Congratulations to Ash for "composting with the help of worms." 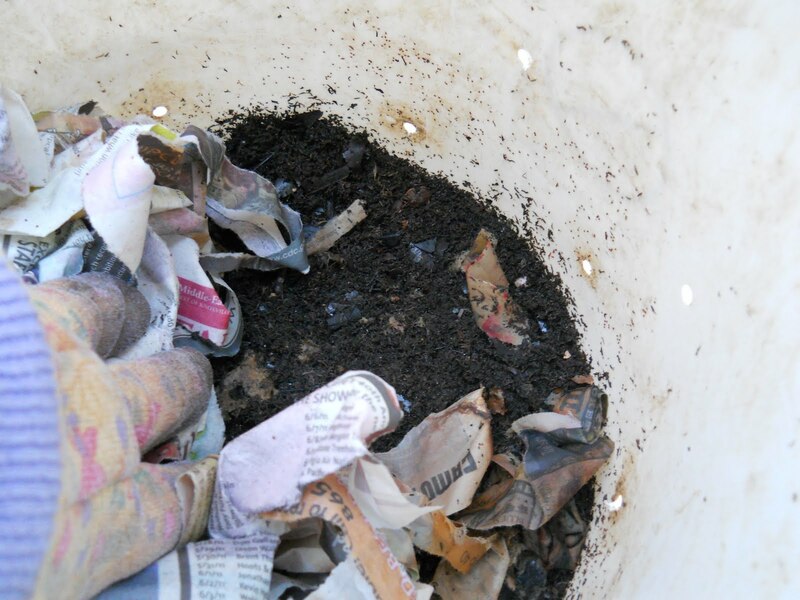 See below a close-up shot from her vermicompost bin made at one of the CAC Beardsley Community Farm workshops. The shredded newspaper here is the worms' bedding. Keep it moist but not soggy and replace it as needed. I hope you are all getting outdoors often and staying cool. From now until first frost we are issuing an Absurdist Challenge. 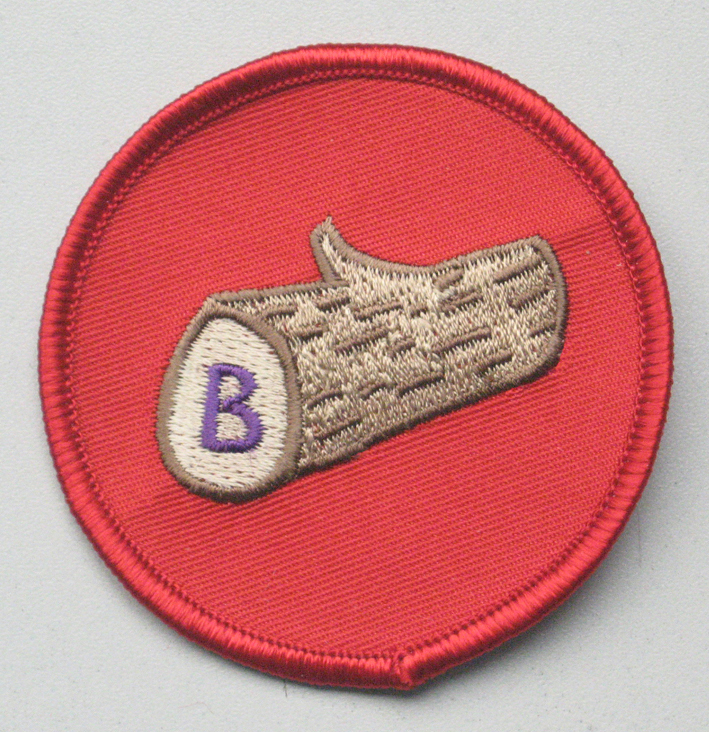 Should you accept and complete the challenge and send in documentation of your efforts, you will earn the newest addition to the Urban Land Scouts badges: the dark blue one. 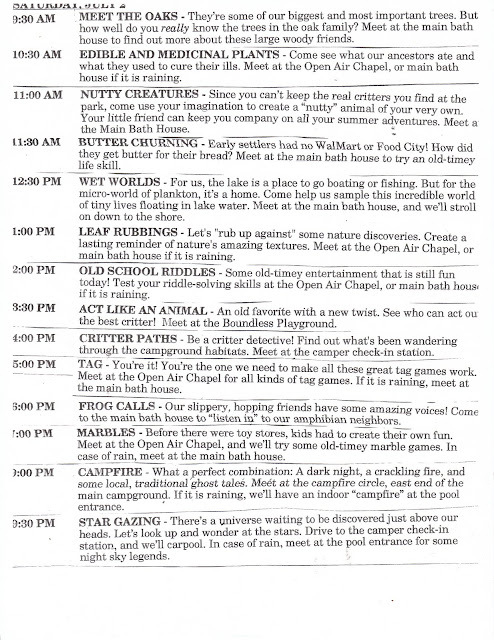 Below is a schedule collage together by Chatham Monk and Justin Rice (both land scouts and makers at Oxide Pottery). It comes to us by way of Warrior's Path State Park. You challenge is host, enact, or stage any one of the scheduled events listed here and to document your experience well. Specific locations like the Main Bath House or Open Air Chapel will have to be interpreted symbolically. I recommend "ACT LIKE AN ANIMAL" as it meets at the Boundless Playground. Click on the image to see it larger.